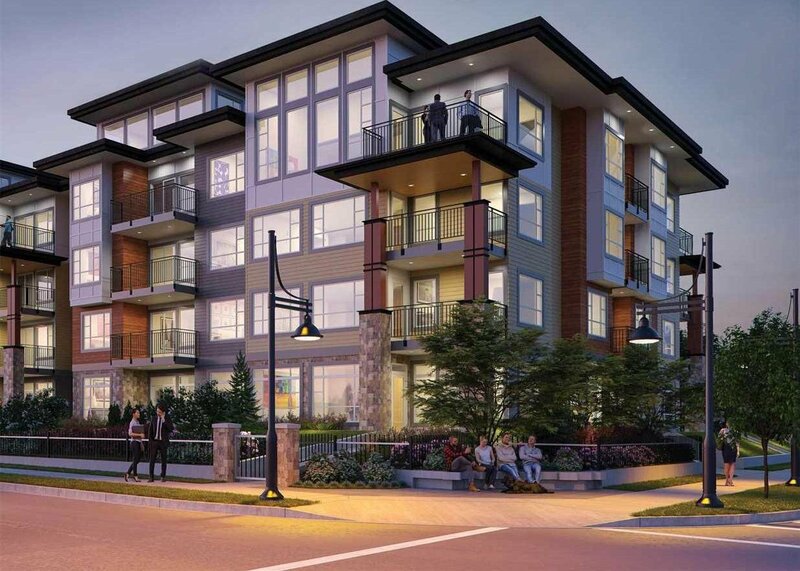 Maple Ridge’s newest development MacLean Homes, Edge 2. Sleek contemporary architecture outside with modern living on the inside. Studio, one and 2 bedroom with den or 2 level loft residences. All Edge homes are designed to incorporate the latest styles and trends with top quality materials. Modern kitchen features contemporary cabinetry, gorgeous granite countertops and sleek stainless steel appliances. Centrally located close to recreation, transportation West Coast Express close too) community centre and all levels of schools. Live. Work. Play.. Edge 2.